Our attorneys offer experienced, skilled, and compassionate representation in matters involving serious civil rights violations, personal injury and wrongful death. In each of these practice areas, we use our significant experience and substantial resources to develop winning strategies in even the most difficult and complex cases. Our attorneys are known for providing responsive, supportive and committed counsel effectively addressing our clients’ needs. Because our cases are often highly complex, we limit our caseload to allow our lawyers and staff to provide our clients with the best advocacy possible. Injuries are not exclusively physical; they can also be psychological, emotional and financial. Our attorneys seek meaningful compensation for all of your injuries. Contact the Alameda attorneys at The Law Offices of Peter Alfert to discuss your catastrophic personal injury case rights. 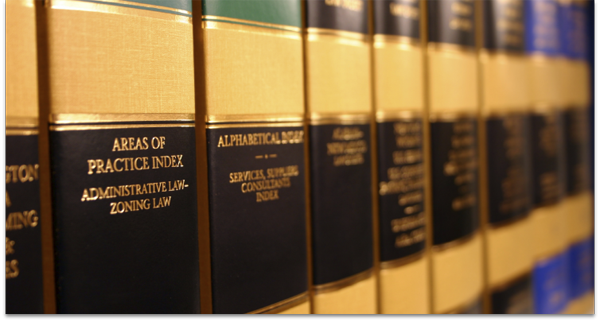 We also assist clients with property damage cases and those victimized by legal malpractice. Call 925-279-3009 or request a free consultation online.